The Capricorn Cost, Australia: Agnes Water & The Town of 1770, Rosedale, Rockhampton, Yeppoon and the Capricorn Caves. Named because it ‘straddles the tropic of Capricorn’ (thanks Lonely Planet), this length of Coast is full of little unsung gems. If you’re driving up to Cairns you are bound to pass through this area and I encourage you to stay in at least two places along this section of the East Coast. 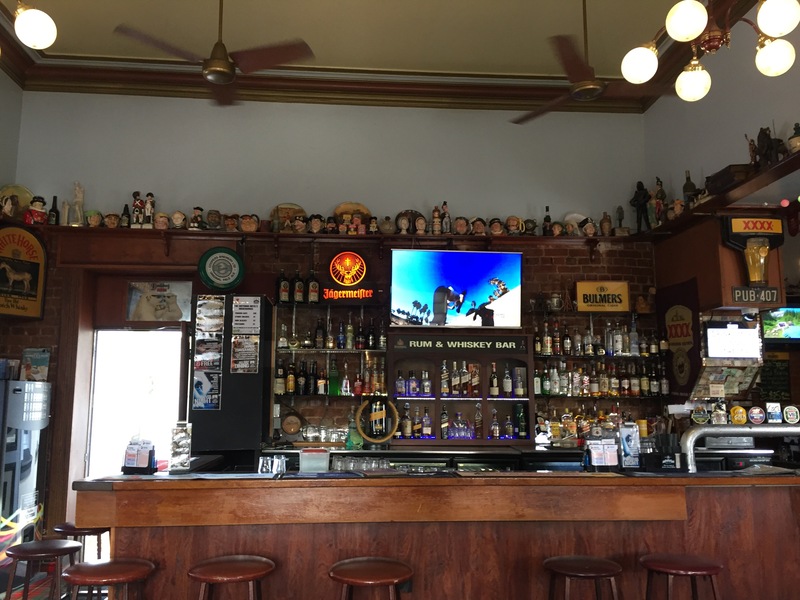 We ended up missing out Bundaberg (the home of Bundaberg rum) and Gladstone in favour of some other places but it’s so difficult to make a decision with so many places and such little time! These two towns are so tiny you barely notice where one ends and the other begins! Agnes Water was a popular place for backpackers and has a small centre of individually owned shops and cafes. Unfortunately the only caravan park in the town was full so we never got to see the beach, but according to LP and by the sheer amount of surfboards being hauled across the roads the beach is a great place to learn to catch a wave. The Town of 1770 is also tiny, but for me was a bit prettier than Agnes. 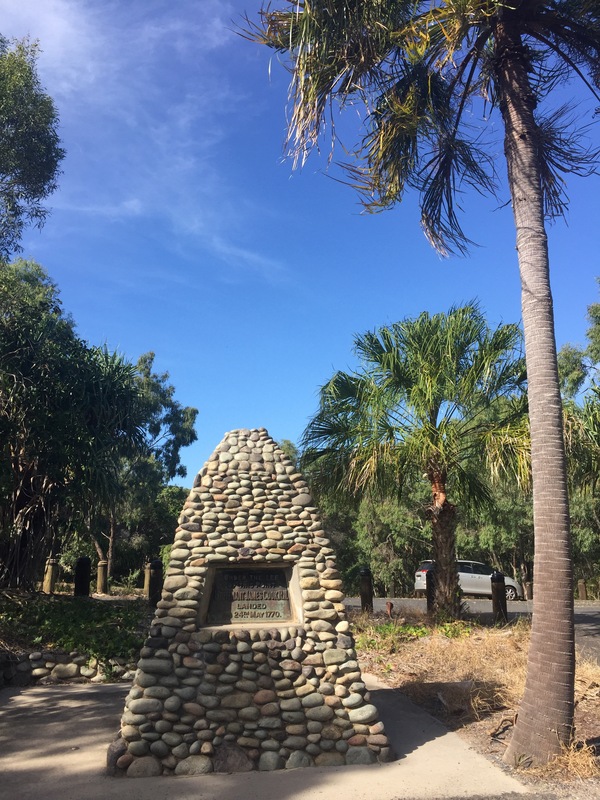 This place is steeped in history as it is where Captain Cook first landed in Queensland and has a small monument to mark the momentous occasion. The town has beautiful look out points and cliff walks but I would say that only a morning or afternoon need be spent here. We visited early one morning before heading up to Rockhampton. I feel extremely conflicted with how much Captain Cook’s voyages are marked throughout both Australia and New Zealand. While I understand that without his ‘discoveries’ these two countries would not be what they are today, I also can’t help but feel that European invasion (because that’s what it was) caused so much devastation both to the natural landscapes and the cultures that inhabited these lands, that we shouldn’t be praising them at all without also acknowledging the strife they caused. It all seems extremely ethnocentric. 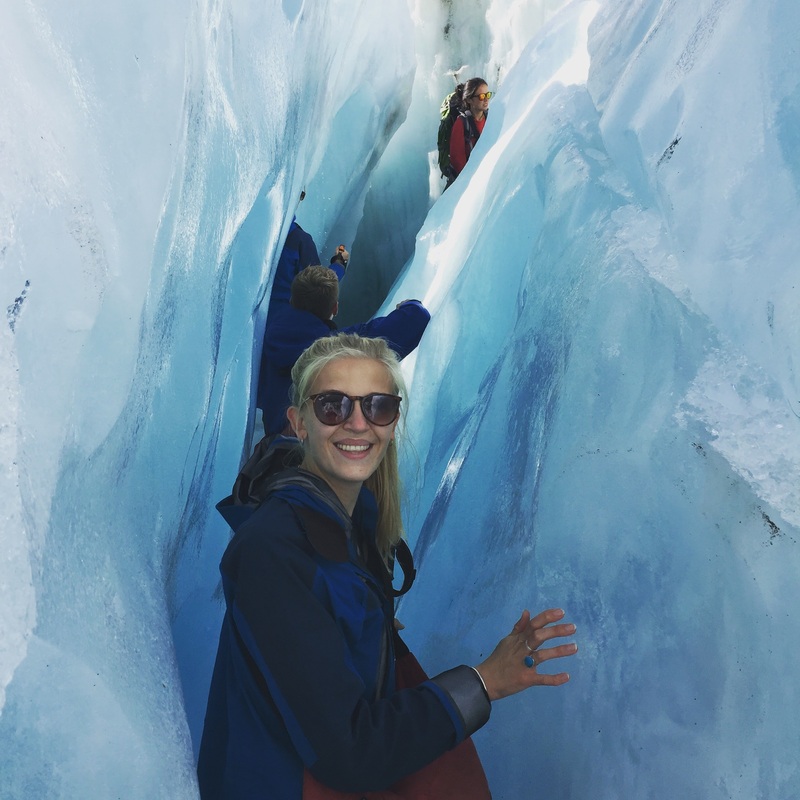 While both countries have taken steps to right our ancestor’s wrongs (for example the Maori language is now compulsory in New Zealand schools), I still feel an unbalance of visitor information especially in Australia. If you decide to visit Agnes Water or 1770, you will need to come off the main highway and drive through more rural roads. While enroute I was in need of a rest stop (this happens often much to Matt’s annoyance) and we ended up turning off into the delightful little village of Rosedale. Now there is nothing here of real note, apart from the fact that the village is like nothing I have ever seen. 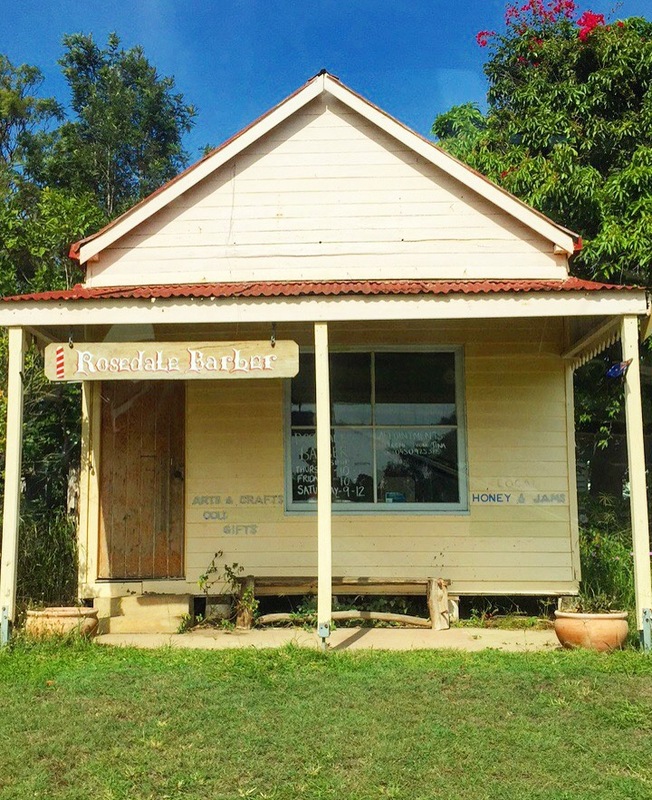 It felt like you had just driven into a cross between the Wild West and old fashioned Australian life, with tiny little shops and a community that I’m certain knows everyone! My absolute favourite was the tiniest barber’s shop that I have ever seen (pictured). It’s the discovery of places like this that are otherwise unknown to tourism that makes travelling so worthwhile for me. Rockhampton is the beef capital of Australia and you can tell as soon as you drive into the town that this is the case – there are bull statues everywhere, you know just incase you forget! We stayed here just one night with the pretence of it being a rest stop, but in reality we were after steak and lots of it! We ended up trying a place near our caravan park, just across the river. It was an old grand hotel that had decent ratings on trip advisor and decent prices (because we are literally on a shoestring) and apparently even has a history of housing Queen Elizabeth II on one of her visits back in the day. We ate in the bar area which ended up being a treat because the atmosphere was that of a traditional pub. Sports games flashed across big screens, locals propped up the bar and the room was full of little collections and trinkets as many pubs are. If it wasn’t for the thick Australian accents reverberating around the place, I could have been back in the UK countryside! We both chose a rump (mine rather smaller than Matt’s) and were pleasantly surprised. The meat was flavoursome and tender, with generous portion sizes. A big tick for Rockhampton! There are also some great cultural draws such as gardens, galleries and museums for anyone looking to explore the town further. Yeppoon was somewhere that wasn’t even on our radar initially, until our tour guide on Fraser Island insisted that we visit. 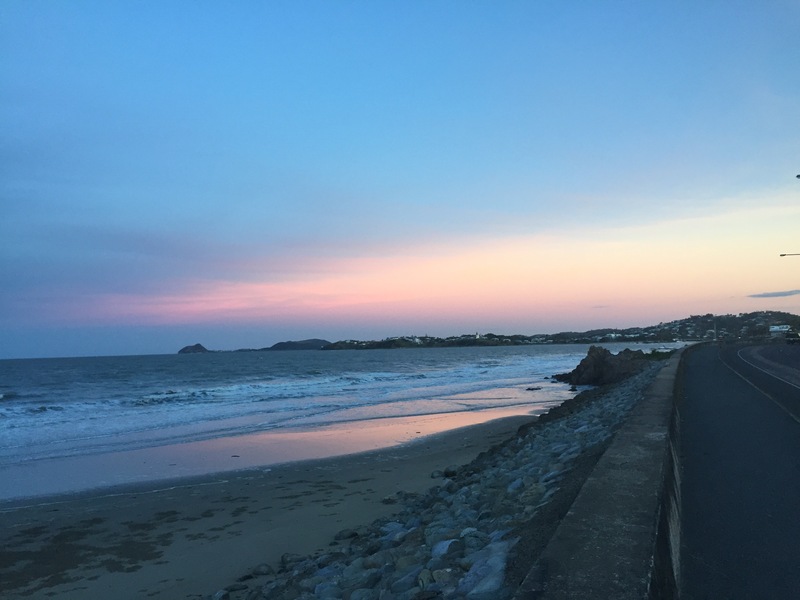 Having just moved from the area, he assured us that Yeppoon was beautiful and quiet, and so we decided to spend two nights here (it didn’t take much persuasion). 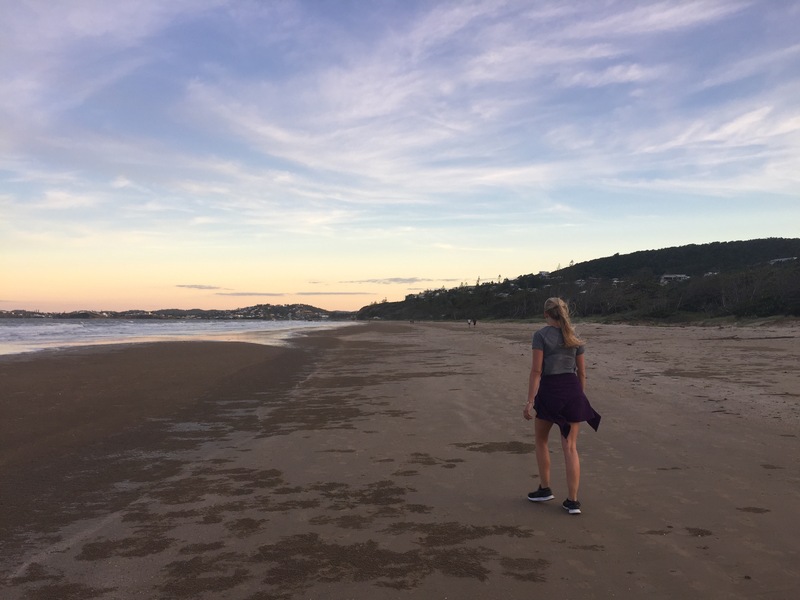 Yeppoon turned out to be everything that our guide said it would be – quiet and tranquil with some beautiful beachfront action. We strolled along the sand and into the centre of town, where a series of rustic and traditional shop lined streets grab your attention. Tempting cafes, bakeries and boutique stores are plentiful here, without the backpacker crowd you get in many other towns along the East Coast. If you have time and quiet unassuming beauty is your thing, Yeppoon is definitely worth a visit! 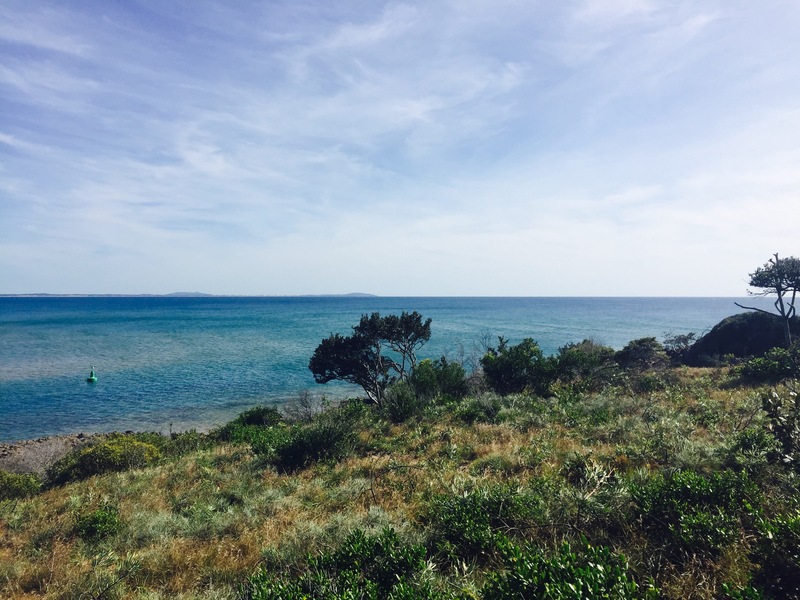 Byfield is also close to here and this place boasts a great national park, with bush walks and wildlife a plenty. On our second day in Yeppoon we drove out to the Capricorn Caves, an attraction which I had spotted in our Lonely Planet guide. The caves are only a half an hour drive from Yeppoon so perfect for a day trip! We were unlucky in the fact that the day we had decided to visit was the same day as a ‘fossil dig day’ which is aimed at engaging children in history and archaeology. While this in itself is great, I absolutely hate children as a rule (there are of course exceptions i.e godsons and friends children) and this was therefore my idea of a nightmare. 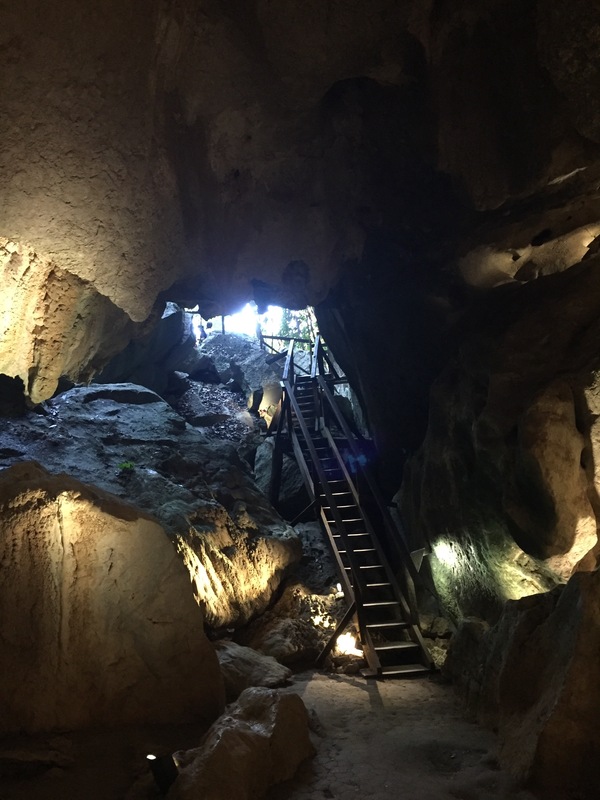 We joined a cave tour which was hugely informative and the Caves themselves were really impressive, however apart from parents we were the only adults there. The hour tour consisted of screaming, crying and parents desperately trying to control their overexcited spawns. By the time we left both of us had headaches and were more than ready to leave. 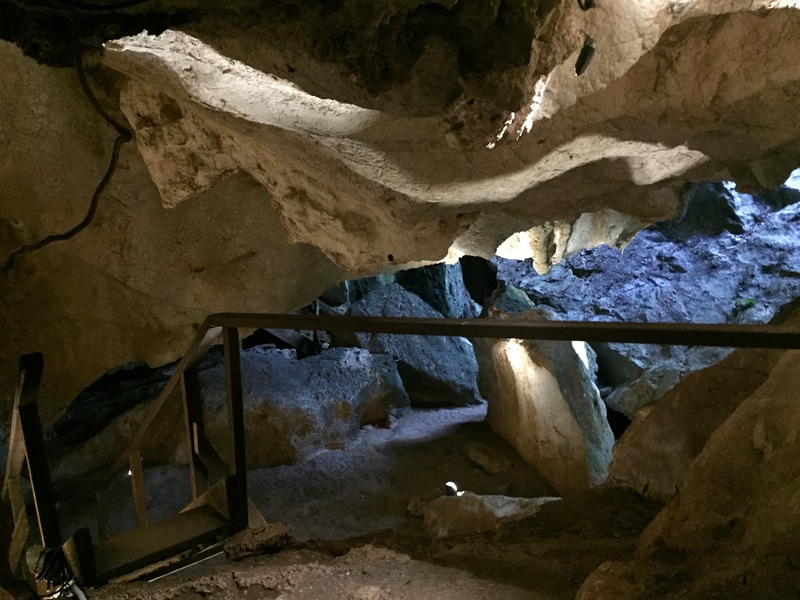 That being said the Caves are definitely worth it – just avoid the fossil digs unless you have a young family! We really enjoyed the Capricorn Coast, mostly I think because it was a lot less tourist driven than the rest of the east coast. The places we visited had much more of a local small town feel and weren’t dependent on the tourism industry to survive. It makes for a brilliant interim if you have time to spare and want to chill out before the excitement once again begins! The Whitsundays, Airlie Beach, Australia.